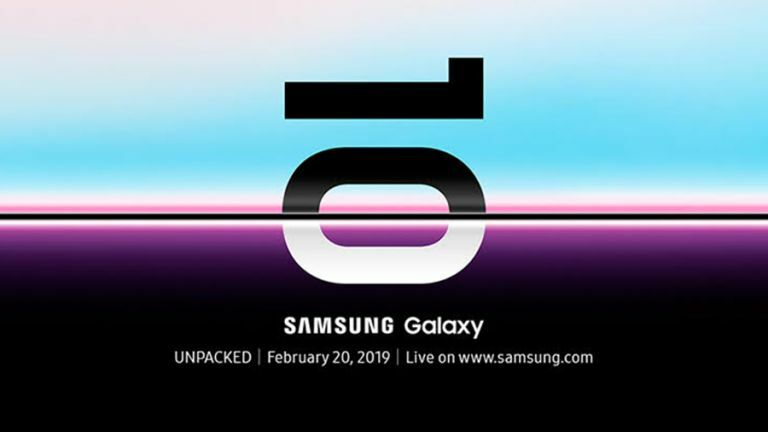 The Samsung Galaxy S10, which is set to be unveiled at Samsung Unpacked events in London and San Francisco on Wednesday February 20, will then go on sale on Friday March 8, 2019. That's according to ETNews, which provided the date in a report picked up by Softpedia. Softpedia points out that if Samsung takes its usual approach of taking pre-orders and shipping pre-orders ahead of the official launch date, handsets could start landing through letterboxes on Tuesday March 5. The ETNews report also reveals that the 5G-enabled Samsung Galaxy S10, which will be branded Galaxy S10 X, will go on sale later the same month, on March 29, 2019. In terms of pricing, ETNews says that the base version – dubbed Galaxy S10 Lite – will be set between $700 and $800 while the top models (most like the 5G version) could be priced as high as $1,600. To give you an idea of UK prices, a straight currency conversion puts the Samsung Galaxy S10 Lite at between £545 and £625 and the 5G Galaxy S10 at £1,245, although do bear in mind that UK prices rarely align quite so precisely with their US counterparts. That would get three of Samsung's upcoming flagship smartphones out on sale less than two weeks after MWC 2019 wraps up, where we're likely to see a bunch more announcements from other phone makers. For more on the Galaxy S10 range, check out Samsung Galaxy S10 release date, price, features, 5G, leaks: everything we know so far.